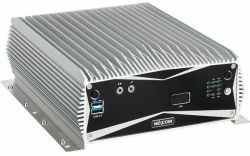 With 6th generation Intel® Core™ i5 processor the TaskRunner 3800E (NISE 3800E-H110) fanless computer features Intel® Turbo Boost technology. Versatile graphics, large DDR4 memory, plenty of high-speed interfaces as well as its innovative mechanical design well suit it for industrial applications which demand high CPU and graphics performance. Windows 7/10 and Linux are supported. The Intel® Core™ i5 CPU (4 cores at 2.3GHz with Turbo Boost at 3.3GHz) combined with up to 16GB high speed DDR4 memory assemble an affordable powerhouse for high demanding industrial applications. 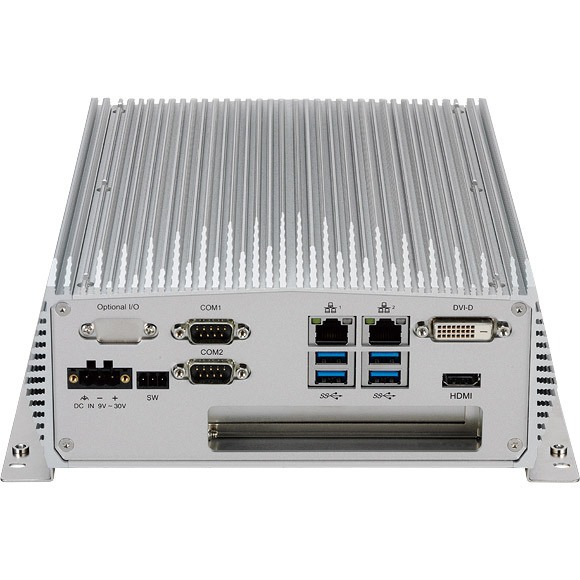 The on-processor graphic unit supports HDMI and DVI-D ports enabling dual independent digital displays simultaneously. On chip GPU also delivers graphics performance significantly faster than the previous generation making it the ideal centrepiece to power hungry graphical and image processing applications. The connectivity includes 2x Intel® GbE LAN ports, 2x COM ports; the GbE LAN ports support WoL function. 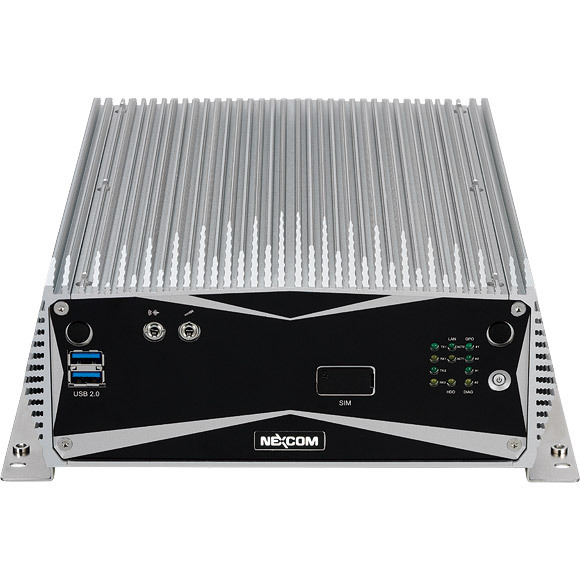 Fast serial interfaces like 4x USB 3.0 and 2x USB 2.0 plus 1x or 2x PCI or PCIe slots facilitate the flexible expansion of system's capabilities. 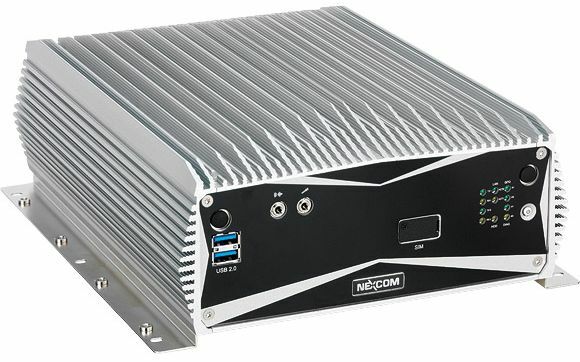 Two Integrated Mini-PCIe slots can accommodate WLAN and 3G/4G-Modem cards, or an mSATA module for mass storage.